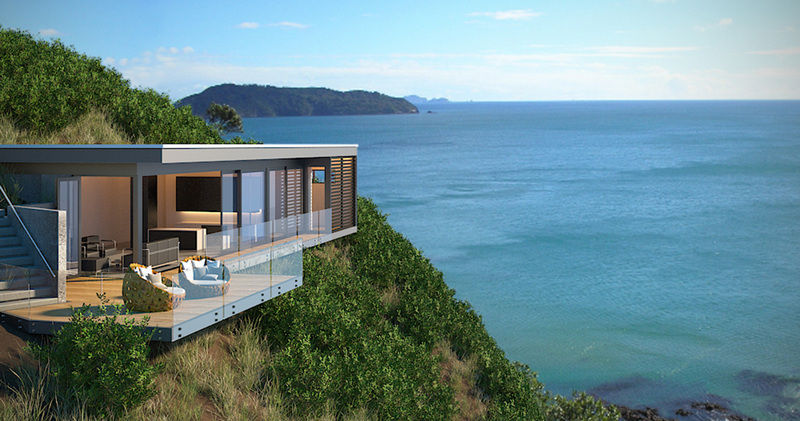 Jessop Architects designed and managed the build of the first certified Passive House in Australasia. 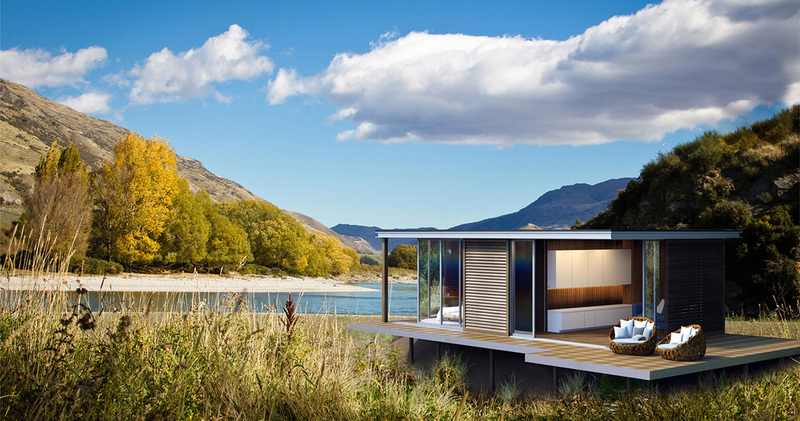 They have since become New Zealand’s most recognised architects for designing energy efficient, low energy and zero energy homes that are warm, comfortable and aesthetically beautiful. Our practice concentrates on good design that is innovative, imaginative, and pushes the boundaries for residential and commercial projects. Recently we have been focusing on how New Zealand homes can be better insulated and energy efficient, while maintaining a high quality design. The team at Jessop Architects have the knowledge and experience with the issues and importance surrounding Passive Design homes, including how to work best with councils. With some of the world’s leading technology in Passive design right at our finger tips, we believe that our practice now has the ability to compete on an international level in this area. In the following questions, we address the most pressing points of Passive House construction to give you a better idea of what’s involved. Passive House provides the best living temperature all year round with constant fresh air with virtually no active heating or cooling. Passive Houses are based on a performance standard not a design standard, yet Jessop brings both together seemlessly. COSTS to build a Passive House? Passive houses are being built at the same costs as conventional constructions in Europe, however it’s likely to cost you about 10% more in New Zealand. Jessop is working towards changing that. Darren Jessop saw a need in the New Zealand housing market to deliver homes that are low energy, sustainable, healthy, affordable and durable, but are also beautiful to look at and live in. 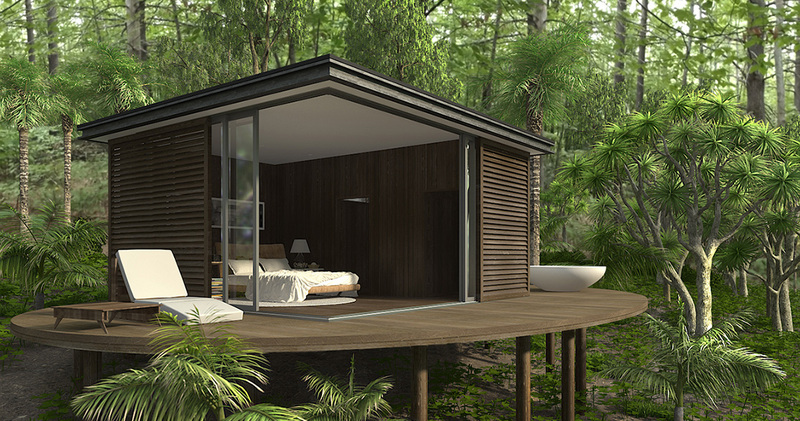 COOLHOUSE is his collection of contemporary modular homes, with preset plans to suit a variety of lifestyles. 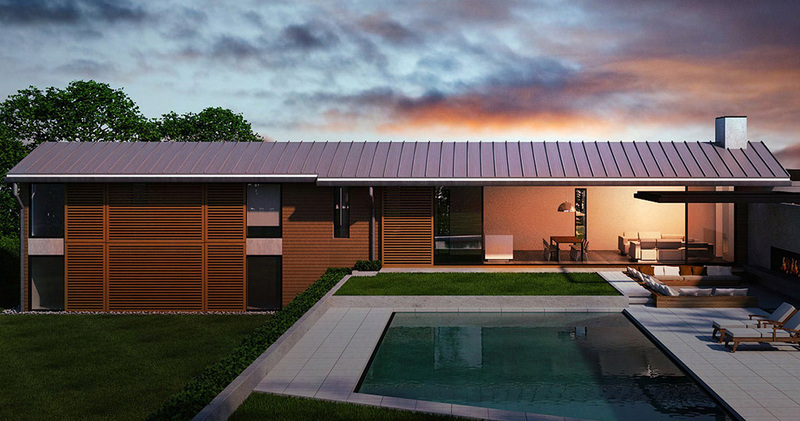 All six COOLHOUSEs use Passive House building technologies, using the latest onsite construction practices. Healthier for you and kinder to the environment, the COOLHOUSE is here to improve our future living standards.